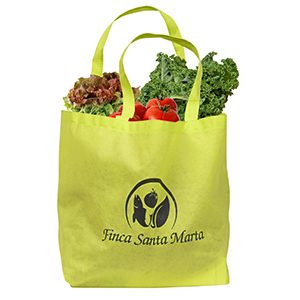 Finca Santa Marta's green grocery tote bag. Buy it and bring it every week to pick up your produce from the market or grocery store. Green in color and has the Finca Santa Marta's logo on the side. Blue Ice Pack 32 oz.